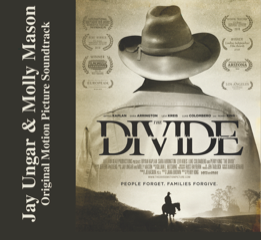 THE DIVIDE - New release! Music to heal the heart and soothe the soul. 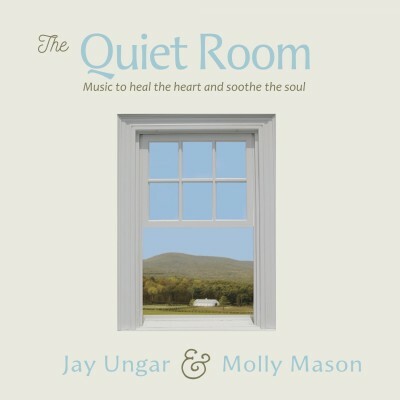 This compilation includes eleven tracks from Jay & Molly’s previous albums and three new pieces, “The Quiet Room,” “Love of My Life,” and “Liberty’s Golden Shore.” – Click here. Download “Catskill Mountain Waltzes & Airs” for your iPad, Kindle, etc. – Click here. 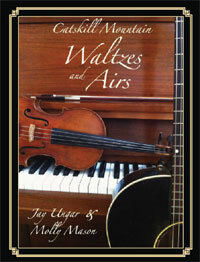 Jay has a new Fiddler Magazine column on Waltzes & Airs! Click here for exclusive audio companion tracks. 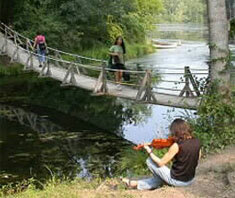 Learn More about the place that inspired Ashokan Farewell!